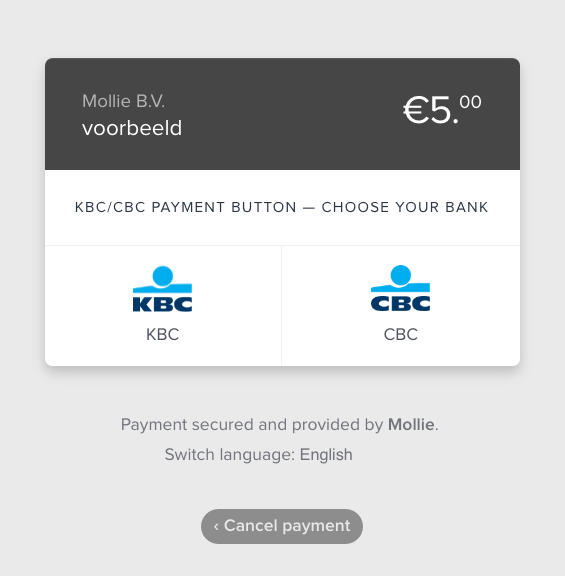 How does the KBC/CBC payment button work? 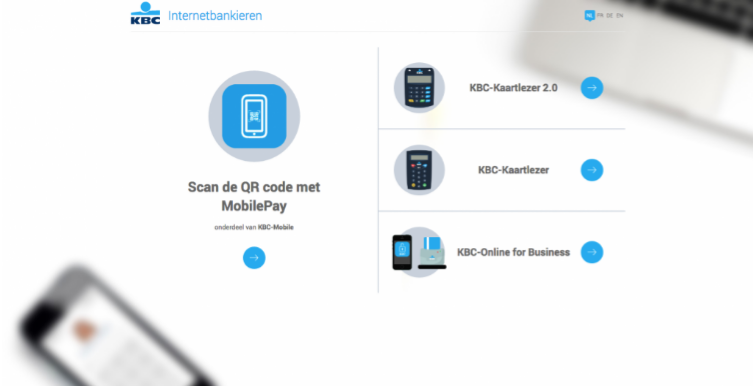 The KBC/CBC payment button provides an easy online payment method to customers of the Belgian banks KBC and CBC. KBC focuses on the Dutch-speaking population of Belgium, whereas CBC is fully Francophone. In fact, both banks offer the same payment button, just under a slightly different name. What's important to know is that KBC customers cannot pay with the CBC payment button and vice versa. The technology behind both payment buttons, however, works exactly the same, which is why we have chosen to offer this as one single payment method. Via the KBC/CBC payment button customers of both banks can quite simply pay their online purchases in their familiar online banking environment. The payment is processed immediately. 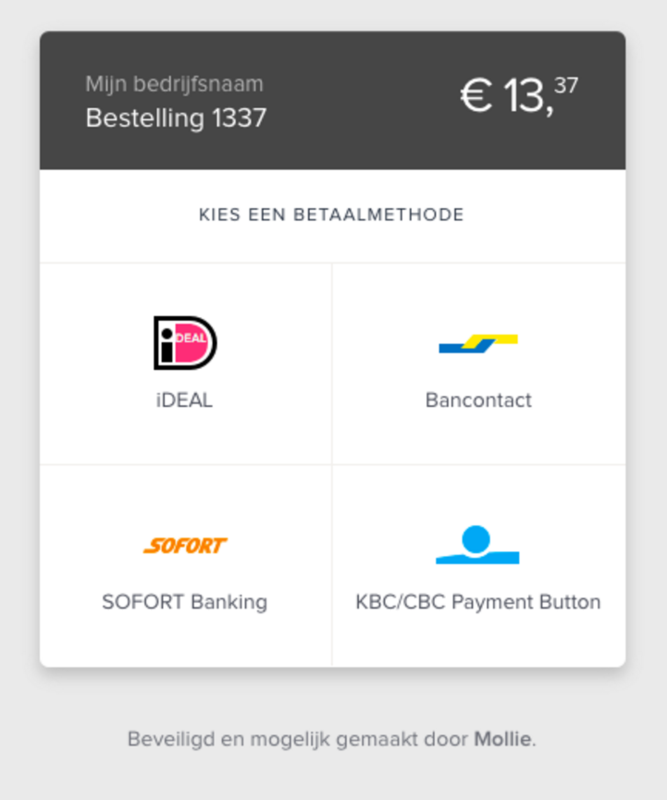 The KBC/CBC payment button is a popular payment method in Belgium, just like Bancontact, credit card and Belfius Direct Net (also a payment button). 4. The consumer makes their payment within the secure environment of the bank. The KBC/CBC payment button distinguishes itself from other payment buttons by offering consumers the possibility to pay later. The advantage to you as a merchant is that you do receive the money right away. In other words, KBC and CBC pre-finance the money for their consumers. As soon as the consumer has selected the KBC/CBC payment button, they are redirected to their online banking environment. There, they can indicate whether they want to pay immediately or at a later date (2 months later at most). Next, they choose a date at which KBC or CBC can debit the amount to their account. Payments via the KBC/CBC button are paid out in the same manner as payments via, for instance, iDEAL, Bancontact and Belfius Direct Net. Read the article on payouts for more information about the options. Just like for all other payment methods we offer, you only pay per transaction. There are no monthly charges, payout costs or other additional costs. The payment button can only be activated via our new dashboard. Are you still using the 'old' dashboard? Then first switch to the new dashboard. After you have accepted the corresponding terms and conditions, you can switch on the payment method in your dashboard. For more information, watch the video on the KBC website.